Carol Exclusive is a recently established online trader for limited and luxurious timepieces and high-quality Italian made jewellery. 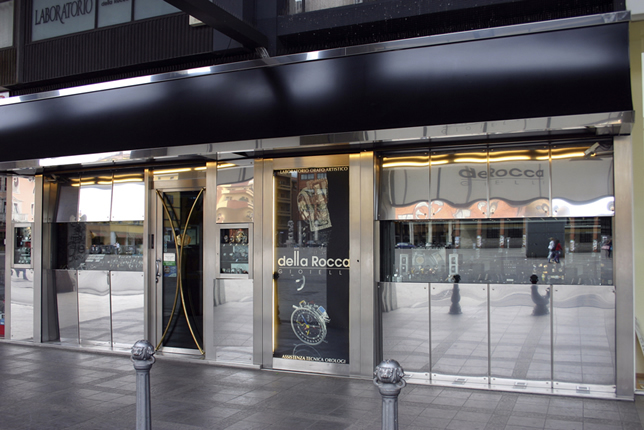 Its mother company della Rocca Jewellery has been in the business of wristwatches and fine jewellery since 1989. The story behind the making of Carol derives from its emblem of the white tiger, which for us represents the feline queen of elegance and beauty of the highest and rarest pedigree. This credo is reflected in our selective choice of items we have to offer; from vintage timepieces to luxurious necklaces, pendants, rings, bracelets and exclusive gifts. Whilst extending the knowledge and expertise of the dellaRocca staff to Carol Exclusive we also maintain the care and attention for all our clients’ needs.Carol Exclusive Watches & Jewellery, presented by della Rocca gioielli snc company, is an online commerce service specifically designed to showcase our more exclusive range of high quality vintage and antique timepiece brands. 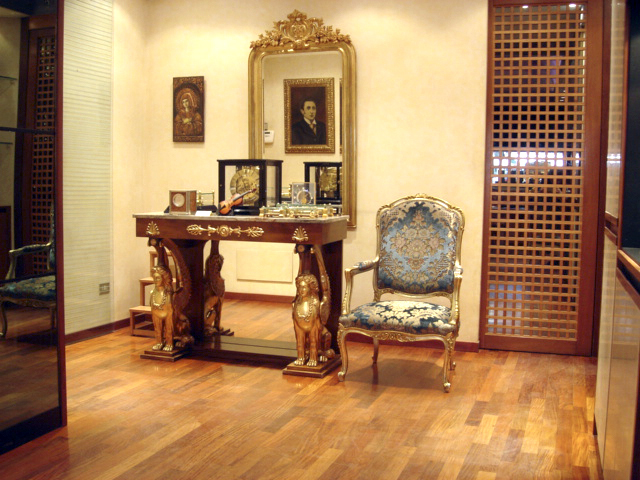 The della Rocca gioielli boutique was founded in Bologna, Italy in 1989. In addition to making our own jewellery we have a particular passion for fine watchmaking, specialising in the buying and selling of vintage, antique and contemporary timepieces of all the most prestigious brands. Our collection consists of Rolex Vintage, Professional Rolex, Rolex Oyster Perpetual, Rolex Cellini, Cartier, Patek Philippe, Jaeger LeCoultre, Corum, Eberhard & Co. Franck Muller, Omega, IWC, Panerai, Tudor, Hublot, Bulgari, Alain Silberstein, Tag Heuer, Girard-Perregaux, Vacheron Constantin, Chopard, Audemars Piguet, A. Lange & Sohne, Baume & Mercier, Breguet and Breitling. Within our company we have established lasting relationships with collectors and auction houses at an international level. This allows us to be continually updated on the prices of the most rare and collectable timepieces, providing us with the means to develop a customised search on every brand and watch model requested. 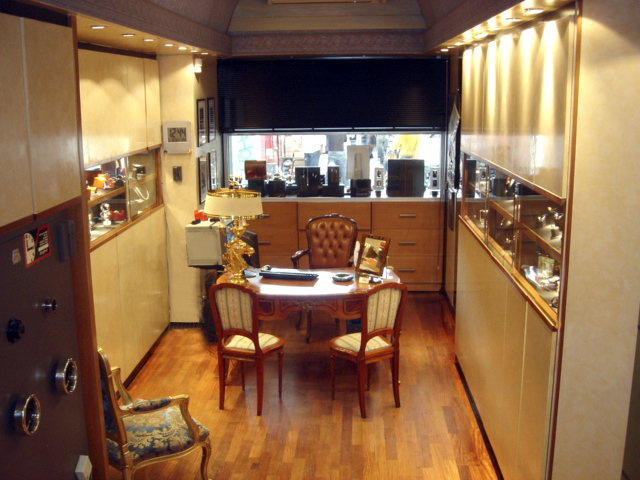 As well as offering an extensive portfolio of brands we also provide expert valuations on all varieties of timepieces. To maintain the highest level of professionalism within this field, our experts are regularly registered with the Chamber of Commerce and the Courts of Bologna 1033. This also authorises us to provide a Certificate of Originality and Authenticity for all our products. At our headquarters we have a laboratory that specialises in the highest quality expert servicing and repair of all watch brands and models. 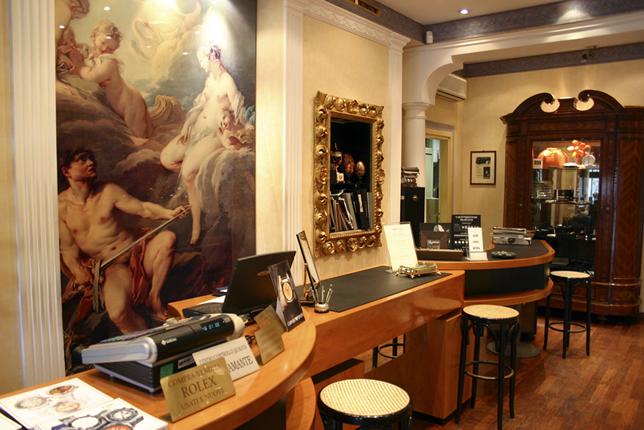 Our customer services are always available to answer any of your timepiece queries.